Cook like a chef! Combine style and performance. The classic style of this range hood works perfectly with today’s kitchens. Its stainless steel finish is easy to clean and its three speeds are suitable for any type of cooking. 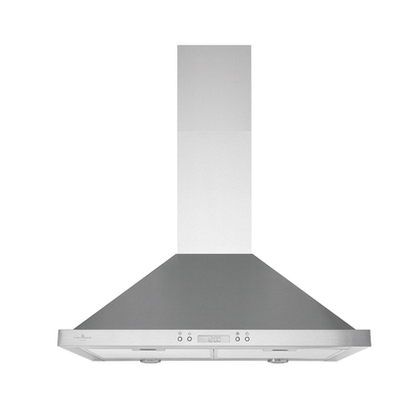 This range hood is available in 30 in. width only (VJ504302SS). 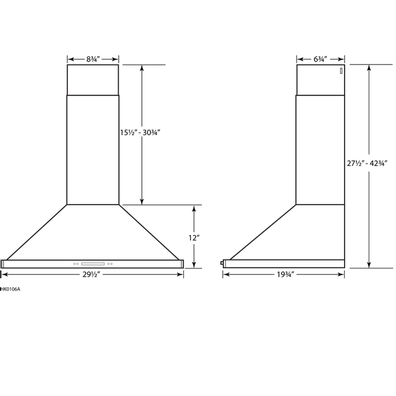 *The HVI (Home Ventilating Institute) certifies the performance of North American ho me ventilating products. 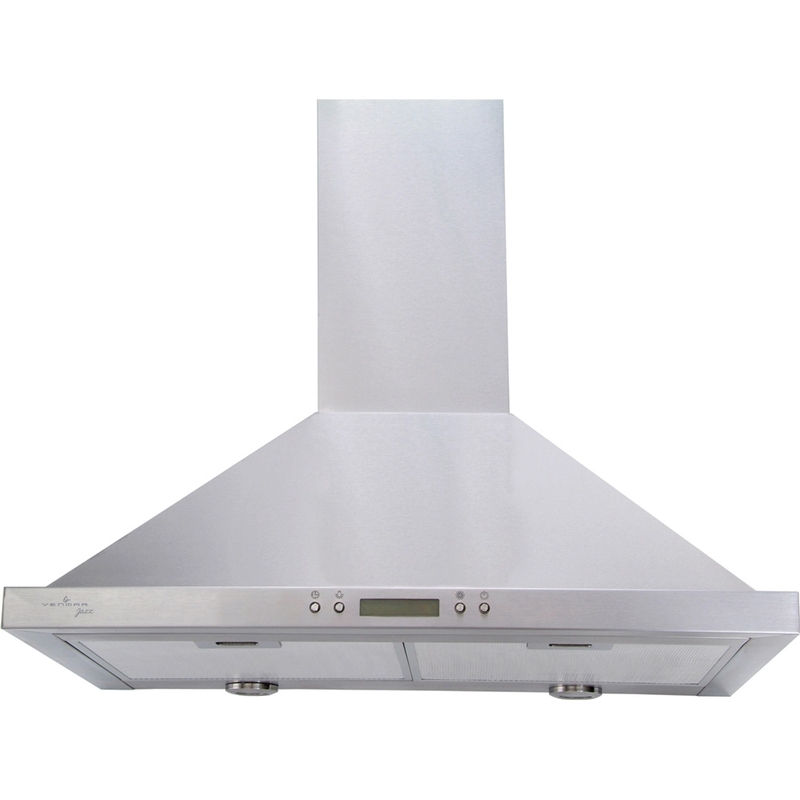 If a range hood is not HVI certified, there are no guarantees regarding it s performance. That is what Jazz is all about. Inspired by the most daring European designs, Venmar Jazz meets the growing demand for design products at an affordable price without losing sight of quality and performance. 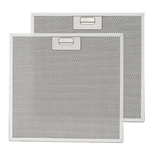 Replacement aluminum filter for VJ504 & VJ705 - 30 in.